Hey guys how’s it going?? Guess what, November 17th is the day of Cocoa and what do we think of Cocoa?? That’s right, the character Cocoa!! 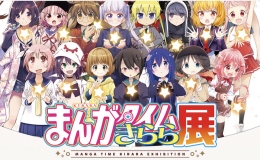 Today I’ll be talking about the collaboration of the anime “Is the order a Rabbit? 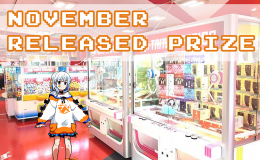 ?” and LAWSON (Japanese convenience store) and it’s limited items!! These items are a collaboration with the Japanese convenience store LAWSON!! If you live in Japan, be sure to get them before they go all out!! And for those who are in Japan, don’t worry!! I’ve prepared something special for you so that you can also get these items!! Just check the information that I left in the last part of this article!! |Let’s see what they got!! First off, let’s check out these clear files that comes with five variations!! 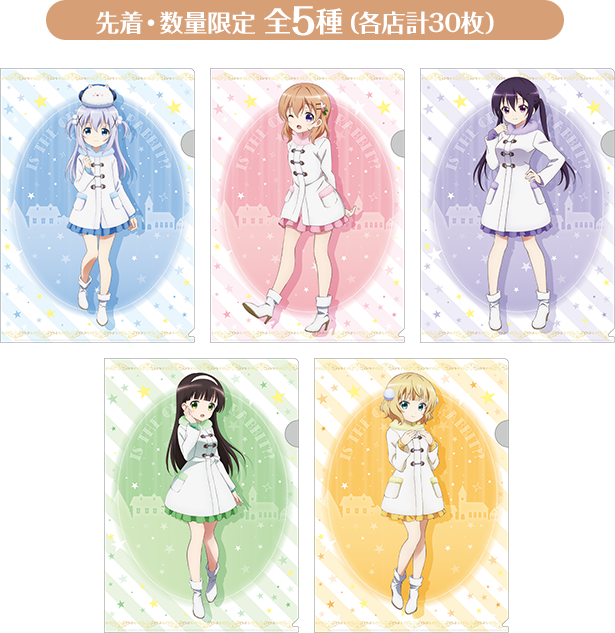 You can get these clear files by purchasing the three targeted sweets during the campaign from 11/6~11/19!! I want you to be sure that this items are only limited to first-come and quantity so as soon all items are sold out, this campaign will end!! Remember, three sweets for the clear file so if you’re already interested in it, you better hurry!! In order to get the items, you’ll have to buy three snacks with the POP image on top!! Now here’s an original B2 tapestry of this campaign!! 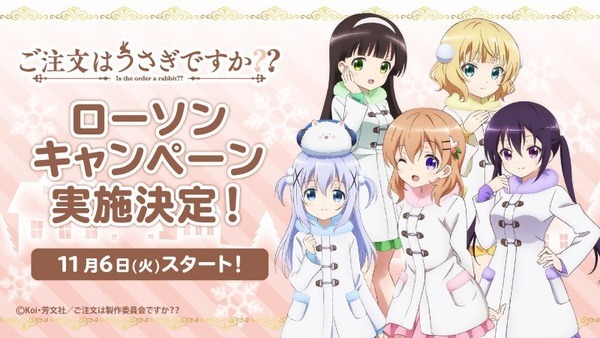 This tapestry is given to only one person who followed LAWSON’s official account on Twitter(@akiko_lawson) and retweet the announcement (the image below)!! Better hurry if you want one!! I want you guys to be sure that you’ll be needing to following this account and keep the retweet till the actual lottery ends and most importantly, you’ll need to be able to receive the prize here in Japan when you get elected!! 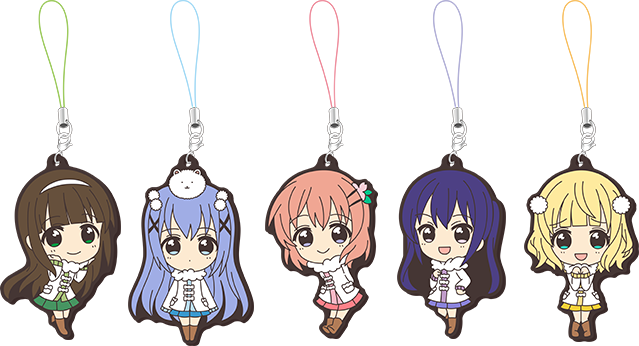 So this might be one of the biggest problems that you guys will need to be prepared for…..
Rubber straps are available from 12/4 by 600 JPY! The characters in the box are random so this is one excitement that you just can’t miss! Here are some set of clear files! 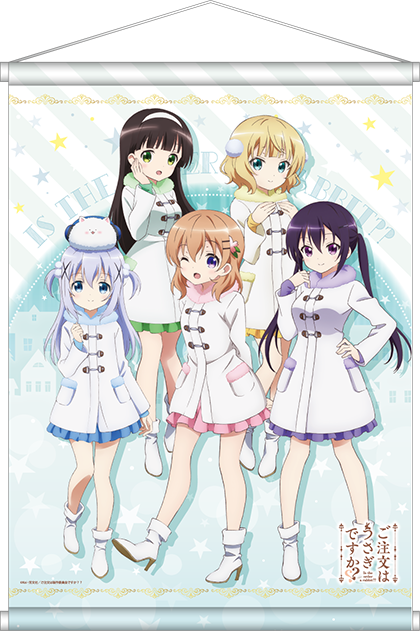 Clear files are available from 12/4 by 1000JPY containing 3 files in 1 set! Seems like the theme here is “music” which is super cute! You can get all of these files with just 1000 JPY!! This is a must-buy-item if you are a big fan of this anime! Thanks for reading this till the end! This event will end as soon as the items are all sold out so if you want one of these items, then you better hurry! Also if you’re not from Japan, if you have a friend here, then it might be a good idea to ask them to get these for you! And if you don’t have a friend here in Japan, then don’t worry, I’ve started a service that you’ll love!! I’ll talk about that soon so first let me just say that if you want more information about this event, then go check LAWSON’s official website! 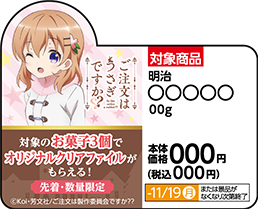 (Official website：ローソン公式サイトご注文はうさぎですか？？キャンペーン) Alright I better be on my way to LAWSON to got these cute merch!! Alright, now about the service! 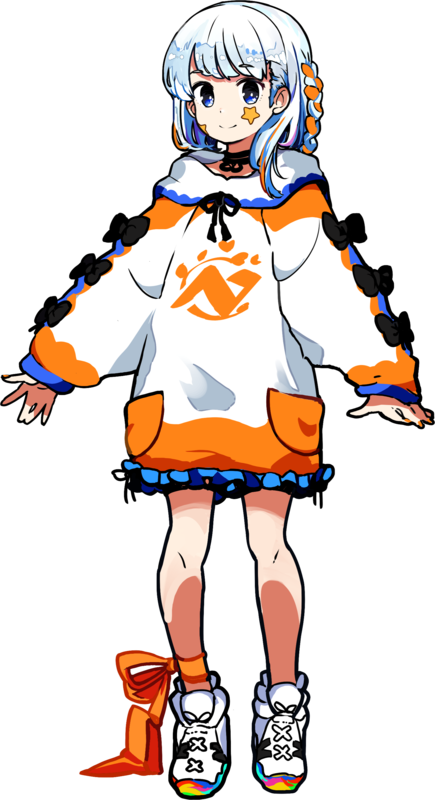 I’ve started a new service called NerzExpress where you guys can request any otaku related item and ask me or Japanese fellow otaku to go get the item, or buy from them! The usage is quite simple, go to my website and click the forum page! Then go to the topic named “Otkau item request” and place your request there! I’ll go check your request and respond to you! Well you’ll just have to try it out! Well thanks again for reading this and I’ll see you on my next article! See ya! !